every music lover in the world i think we can find at least one Jackson album. this is what Jackson created in his life time.i was seriously waiting for Jackson's come back with London show. my heart filled with misery ..hour by hour my heart loosing control on my mind.i cant digest that i cant here Jackson any more. i hope every music lover in the world love Jackson's emotional words.i rarely hear Jackson music but when ever i go for it i would go for hours .i would continuously step to his music.i had a plan to step for his track " dangerous" this year.now i want to make it for sure and am going to dedicate to Michael.that's what i can do.nothing is in my hand.if i have a chance to choose a miracle i would like to get back Jackson. i don't care any mistakes from Jackson because i don't have any proof to blame him.i know him as a musician and a dancer of course more as a dancer. 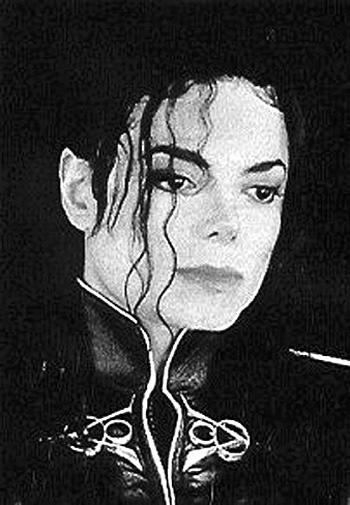 he may be out of world now but there are many dancers in the world who inspired with Jackson's dance including me. world never forget his moon walk and no one can get that type of steps again ,i can assure there is no one in the world to replace Michael Jackson. iam very happy i am at least in Jackson's generation and i don't know when the world ends but i can proudly tell my future world that am one of the man in the world who lived in Jackson generation. dance and music are the only things with which a man can express his feelings up to the core and make people go crazy. in this aspect we can say Michael Jackson made it 100%. "Jackson" hope your soul rest in peace.we love you and we are always here for u.